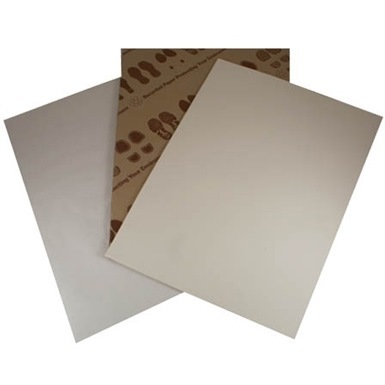 Paper Foot Mats are available to suit all usage rates and garage types .These type of disposable footmats come in a choice of brown or white which gives you an economical foot-mat. 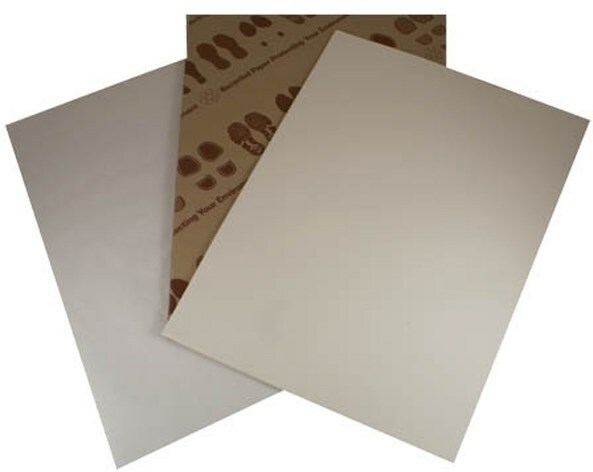 Paper foot mats approximately measure 375mm x 503mm. Approx size 375mm x 503mm. Not the jumbo rolls you were looking for? View more jumbo rolls or our entire range of paper products.